 — a digital ad platform that serves dynamic, real-time ads triggered by live sporting events. Building sports agate pages shouldn’t be headache.  Page Ready™ files are delivered preformatted and customized, on the page with a simple drag and drop. Updated in real time and integrated with Dropbox, including alerts when new files are available.  When hosted, one-size-fits-all solutions aren’t enough, Multiplex™ sports stats solutions are built for seamless integration with your existing or new platform. Built using responsive design, which makes it ideal for any device, including custom-built tablet apps.  Manage local high school, college, club and youth leagues with the Prep Score Center™, a browser-based CMS designed for sports like football, basketball and baseball. Allows writers, team managers and coaches to report results from the press box, sidelines or team bus.